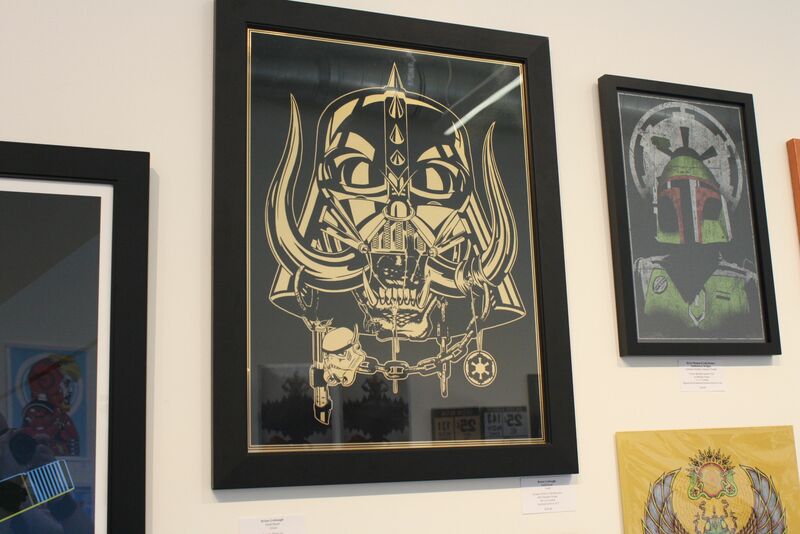 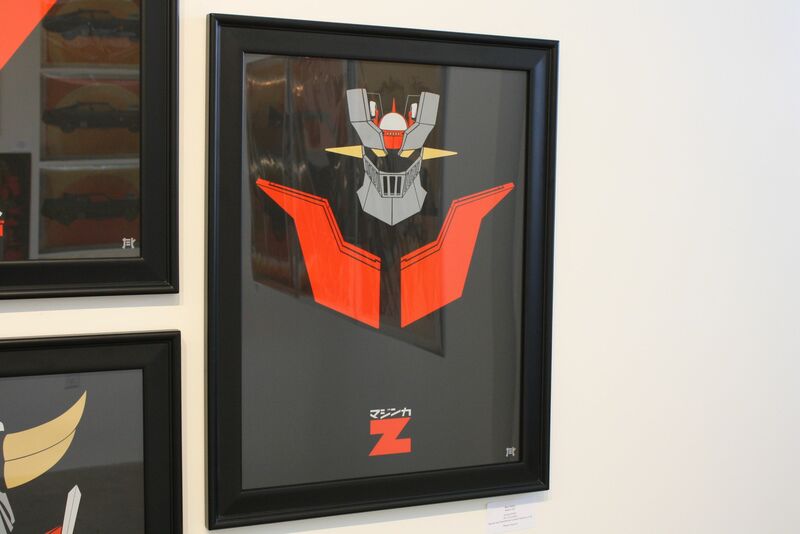 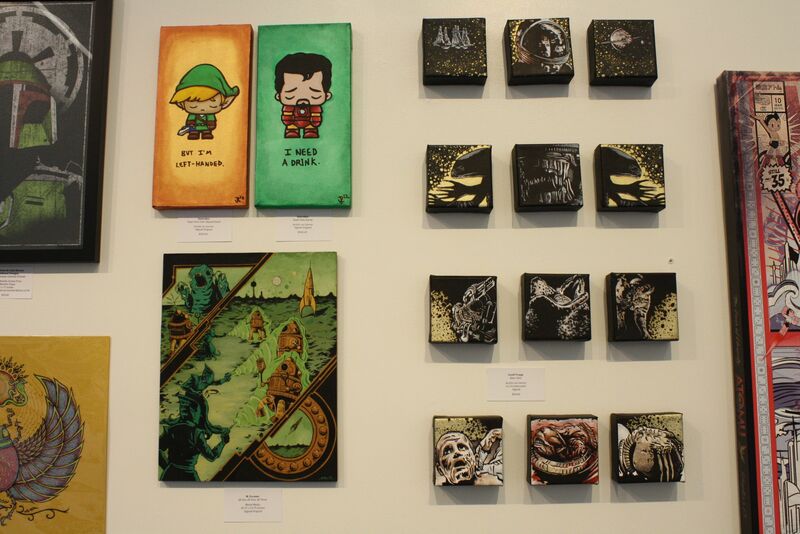 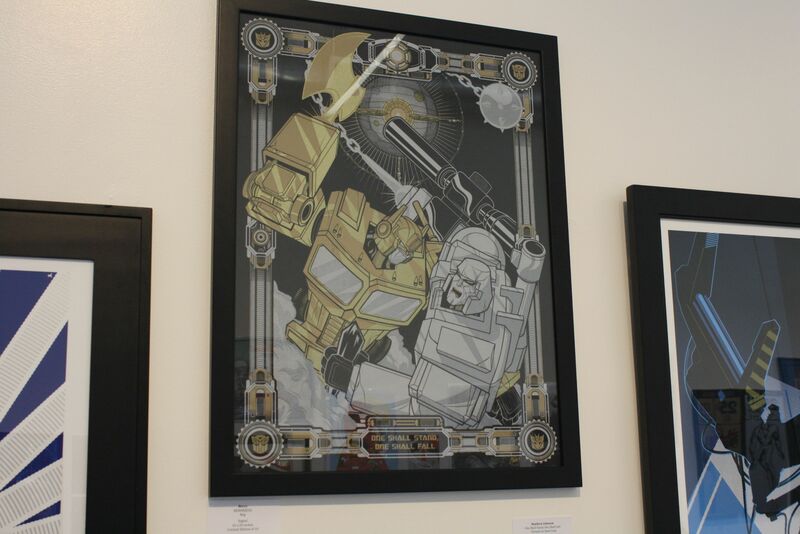 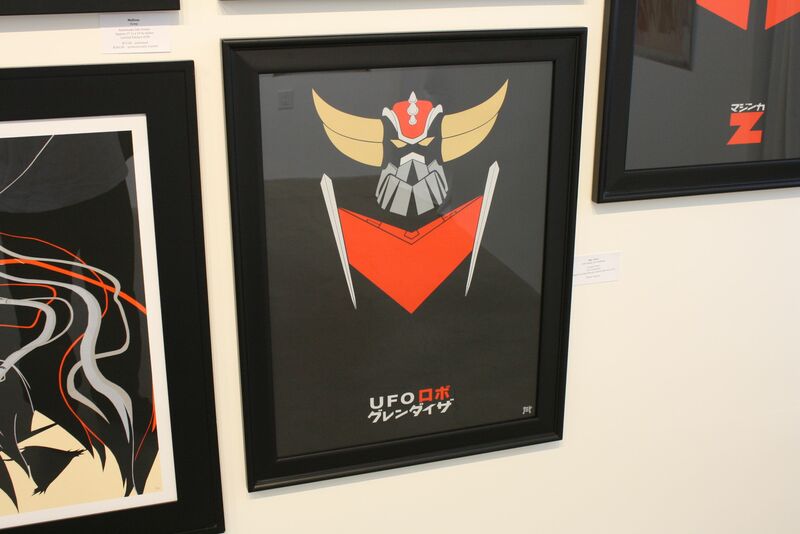 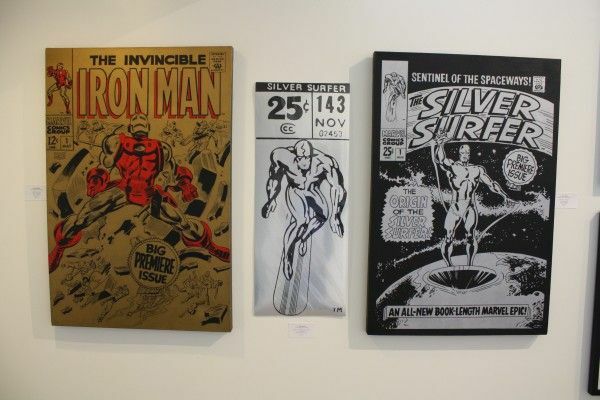 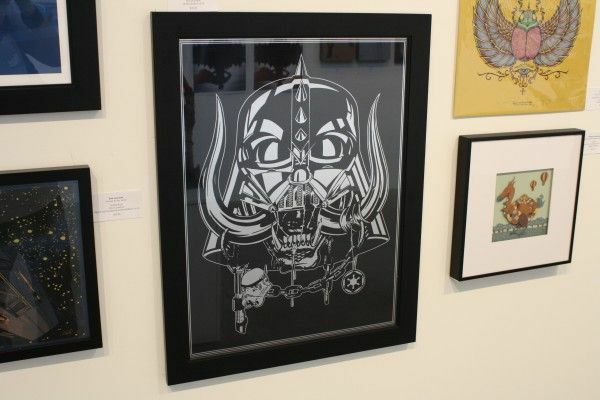 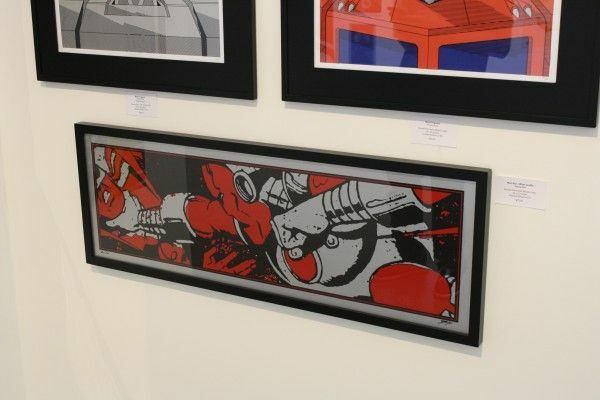 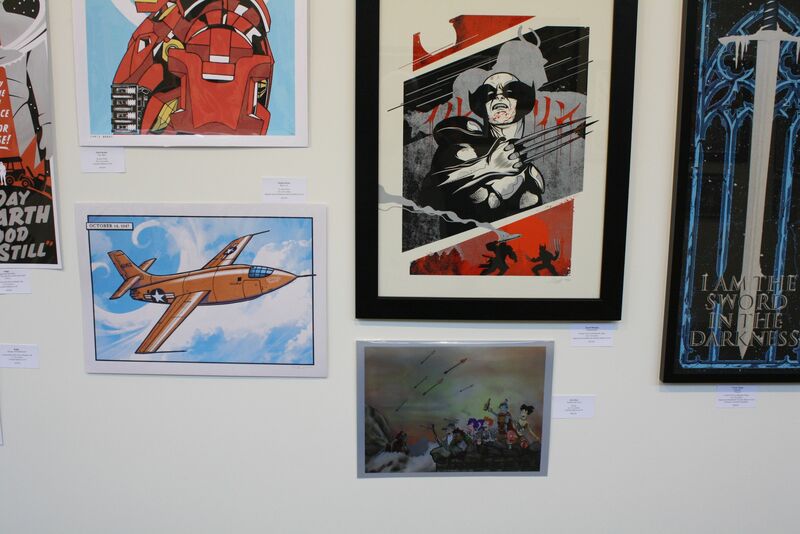 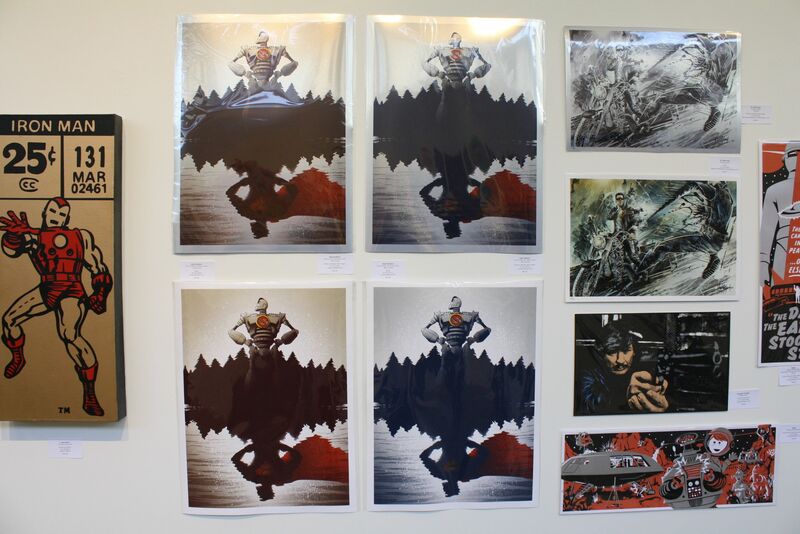 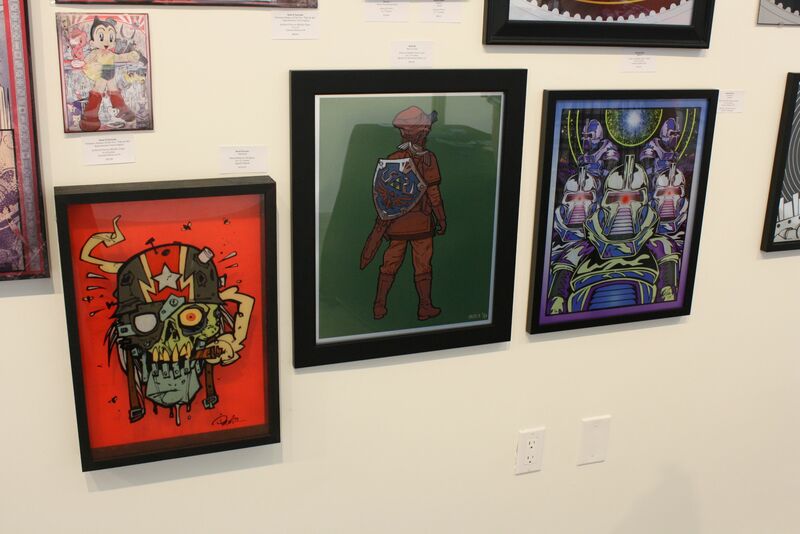 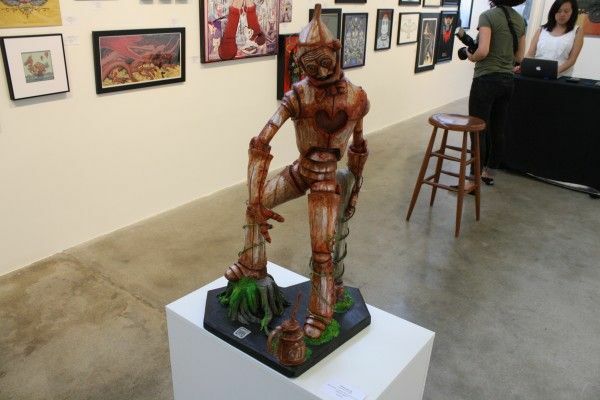 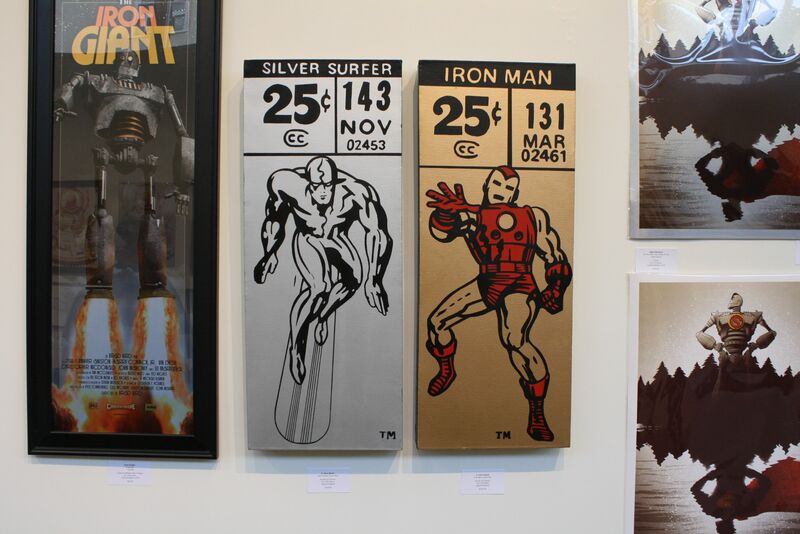 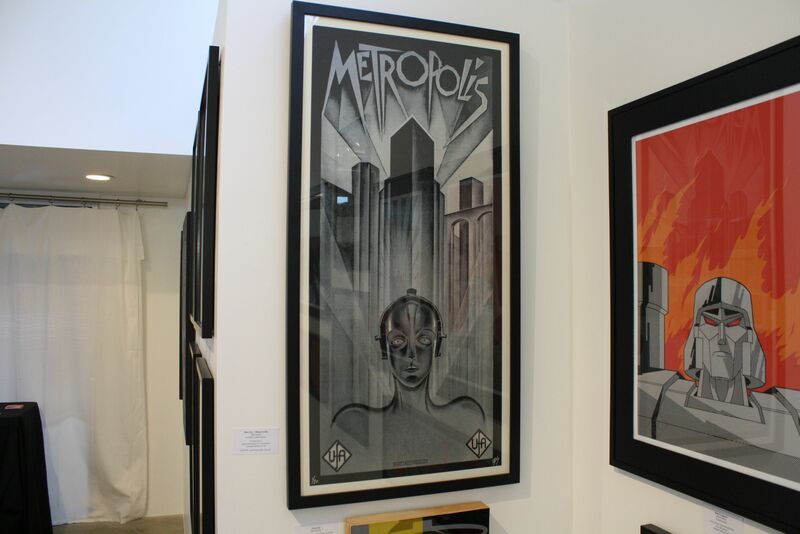 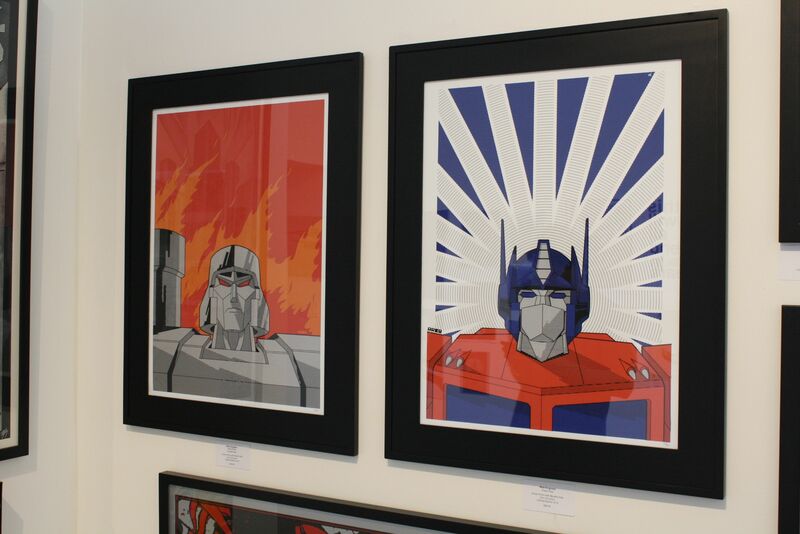 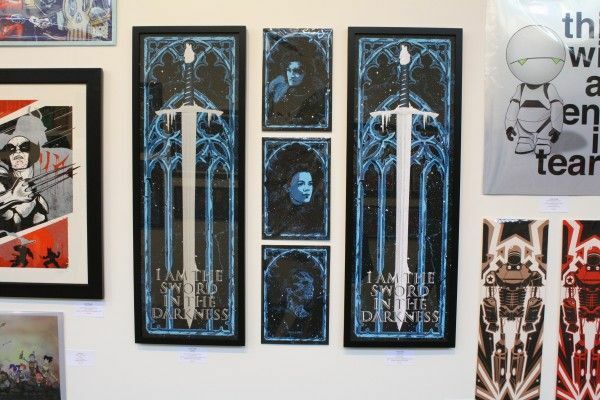 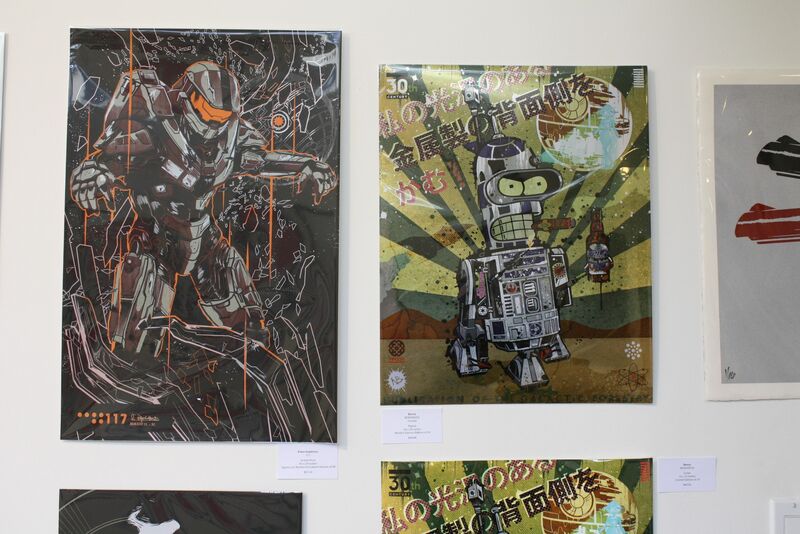 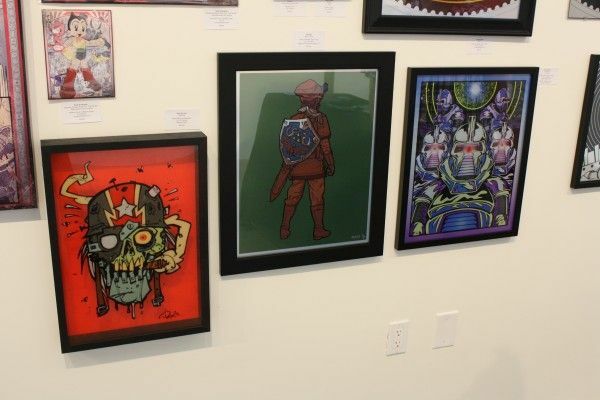 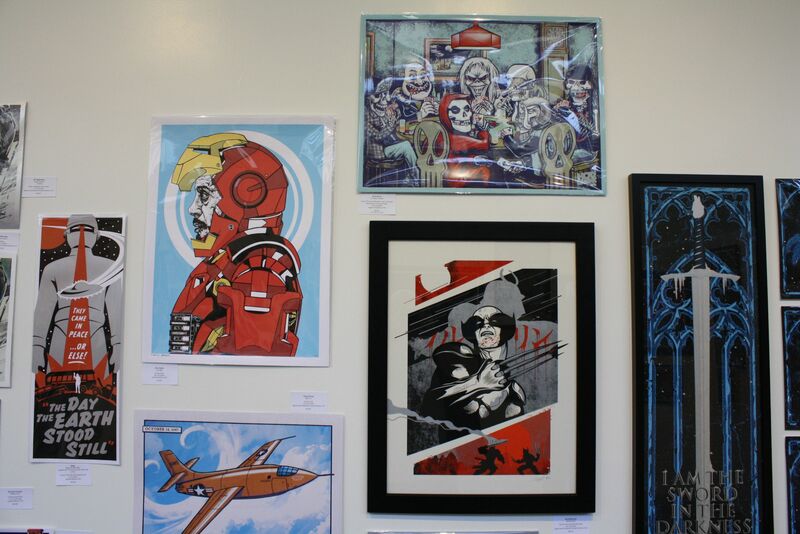 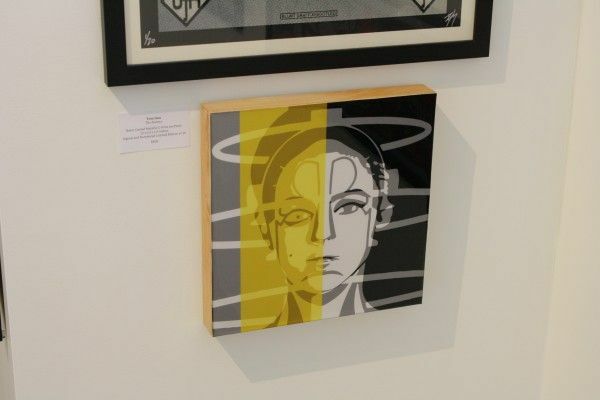 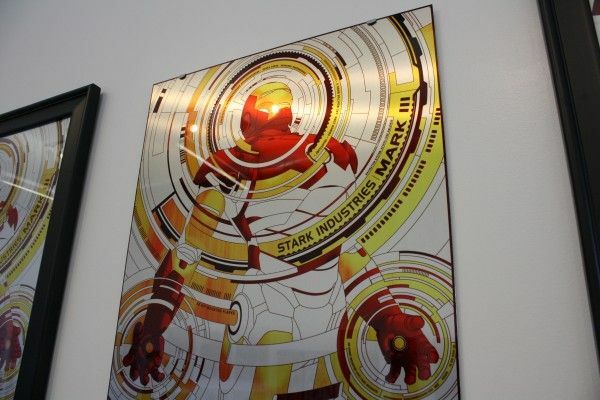 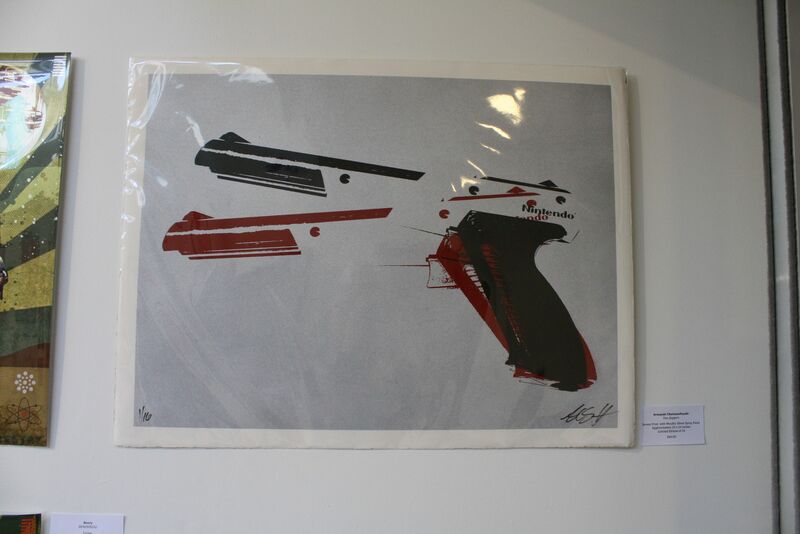 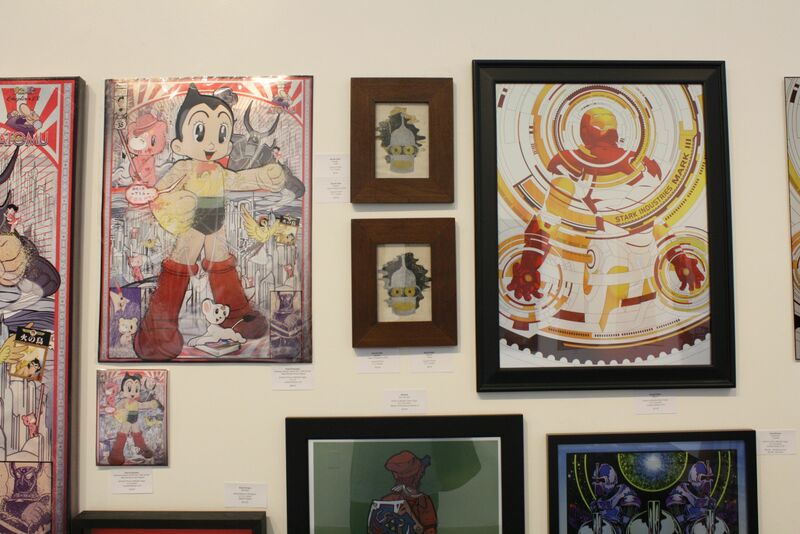 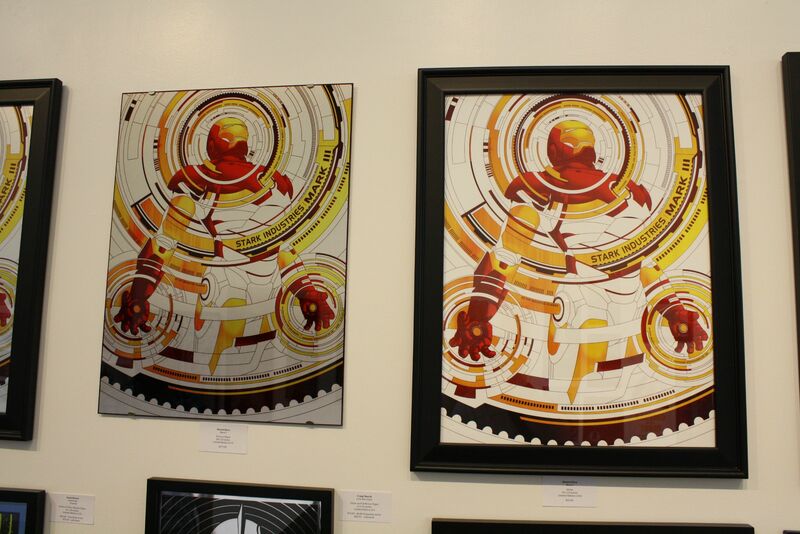 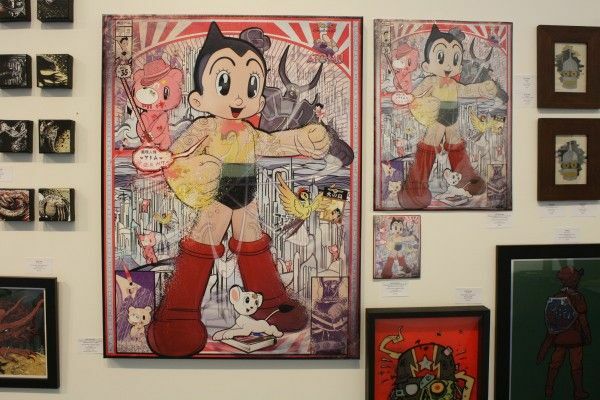 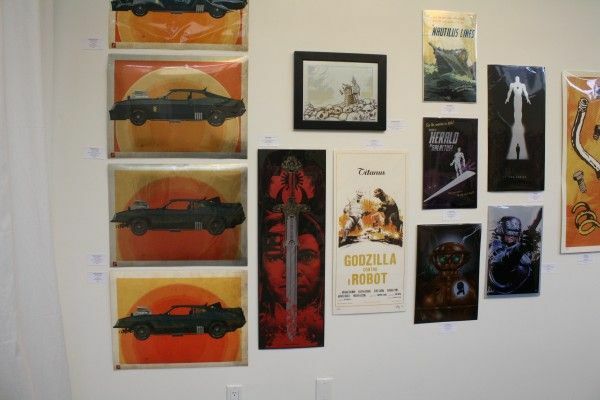 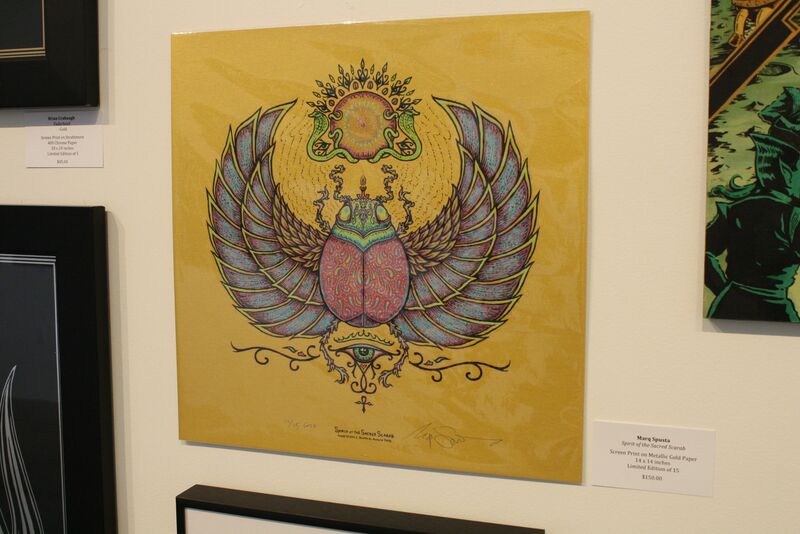 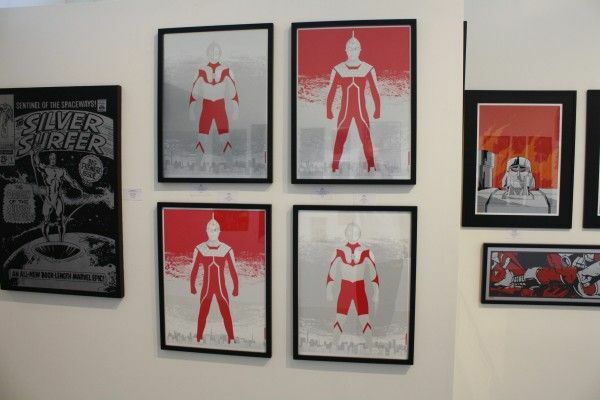 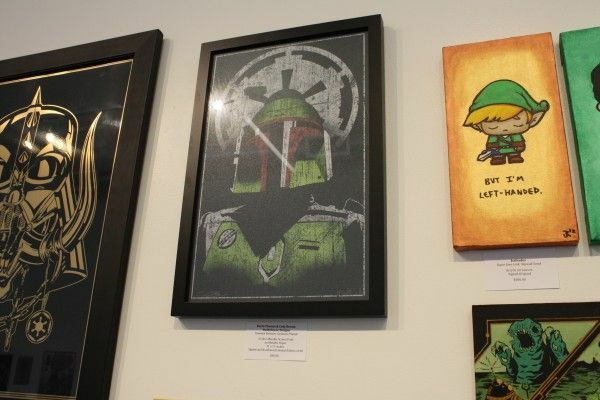 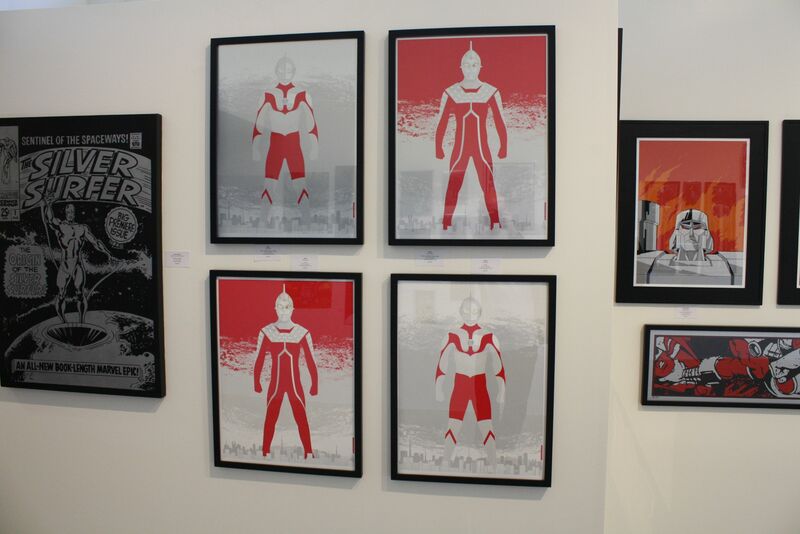 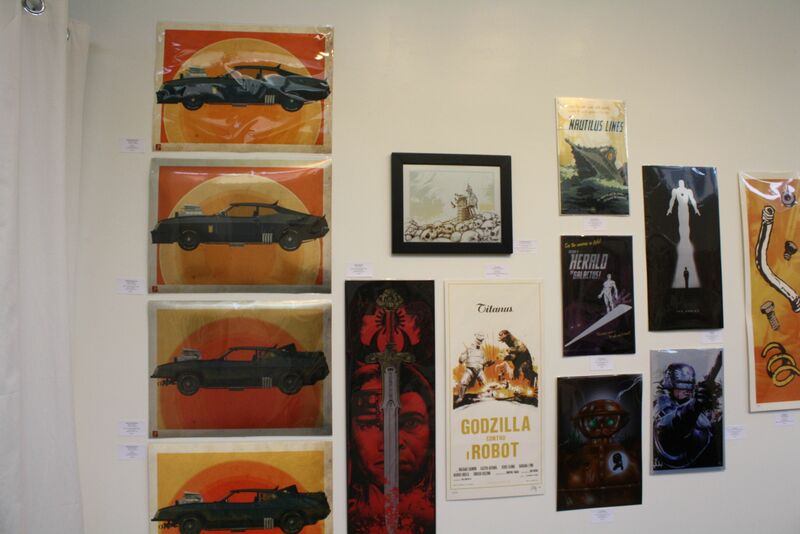 Last night in Los Angeles, Hero Complex Gallery opened their new show Bleeding Metallics. 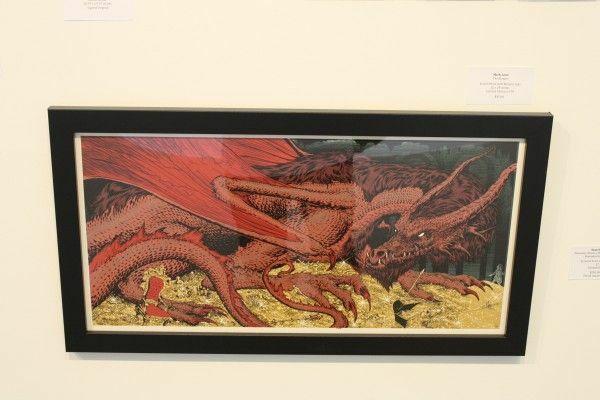 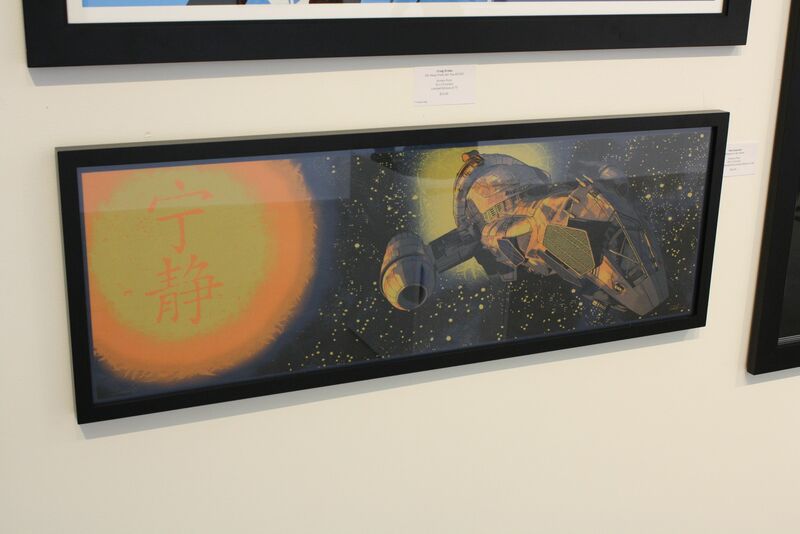 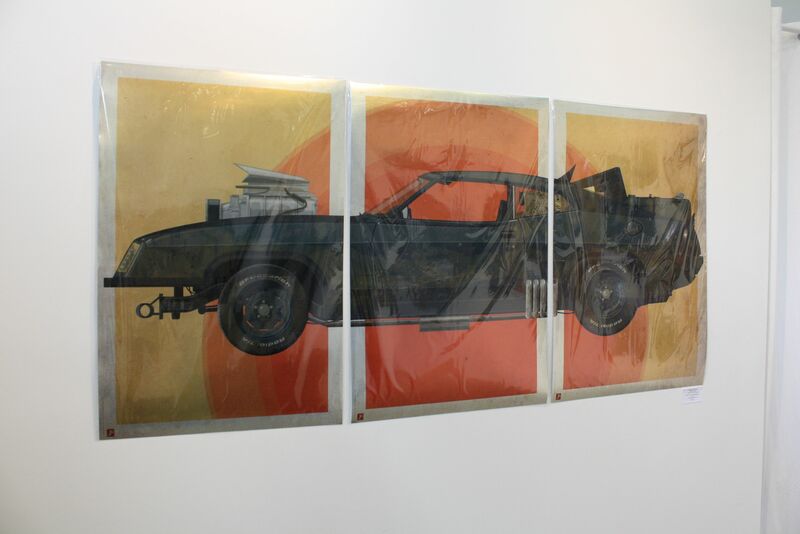 As you can probably tell by the title, the art was printed with metallic inks, crafted out of metal, using metallic paints and papers, and more. 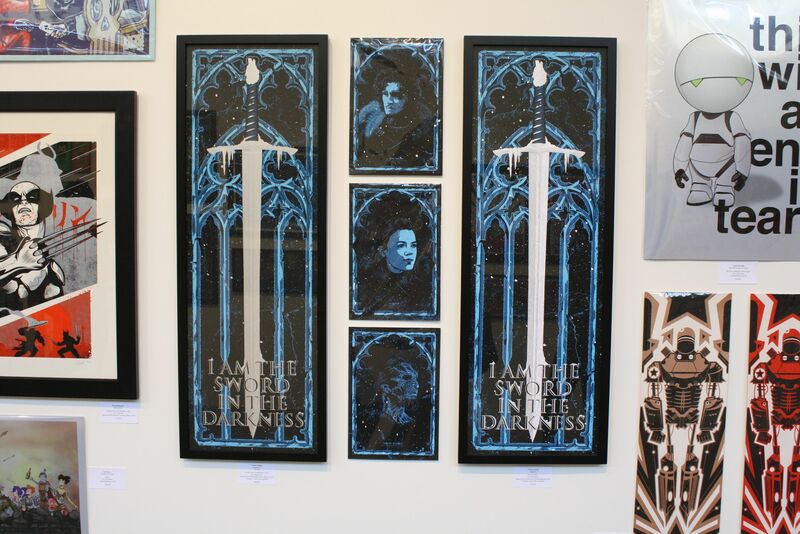 A few minutes before the doors opened, I walked around the gallery taking pictures of everything on display. 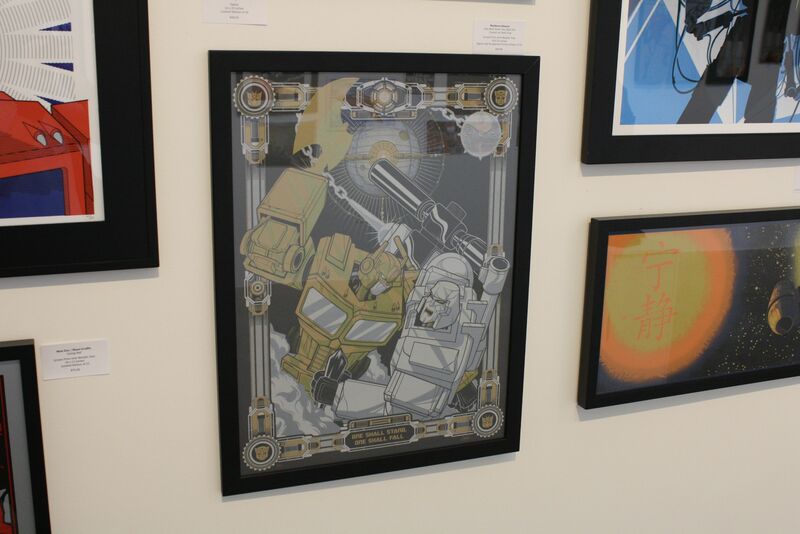 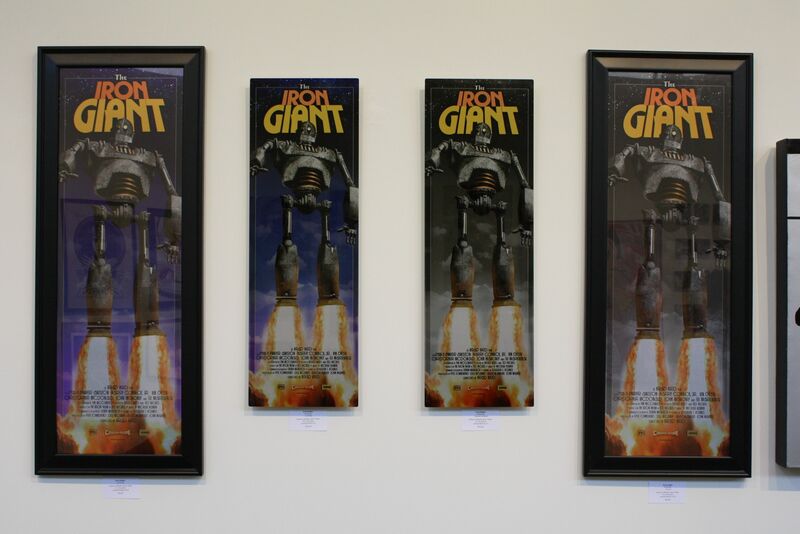 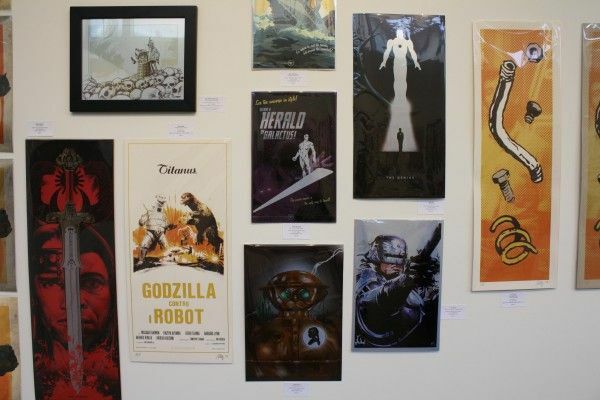 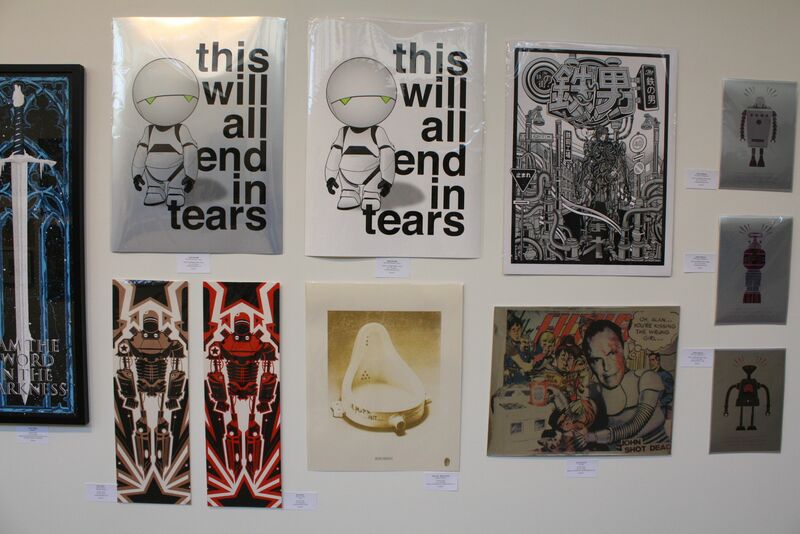 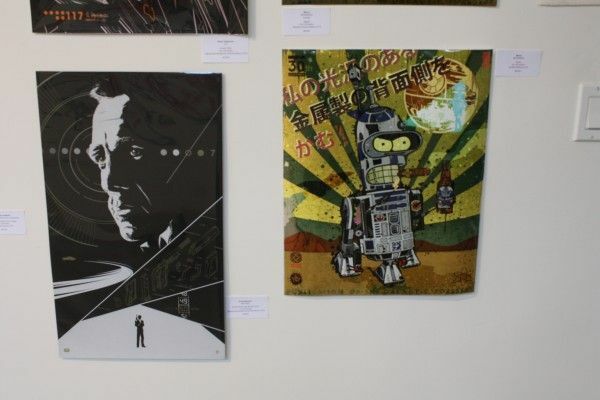 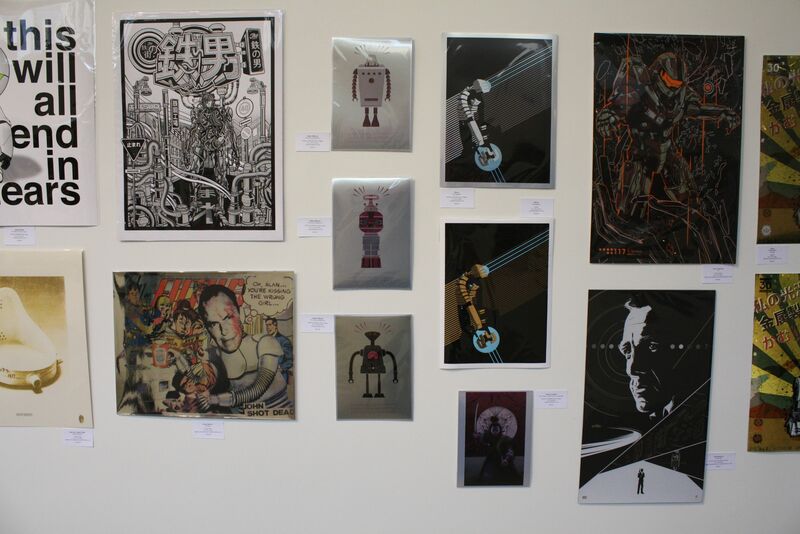 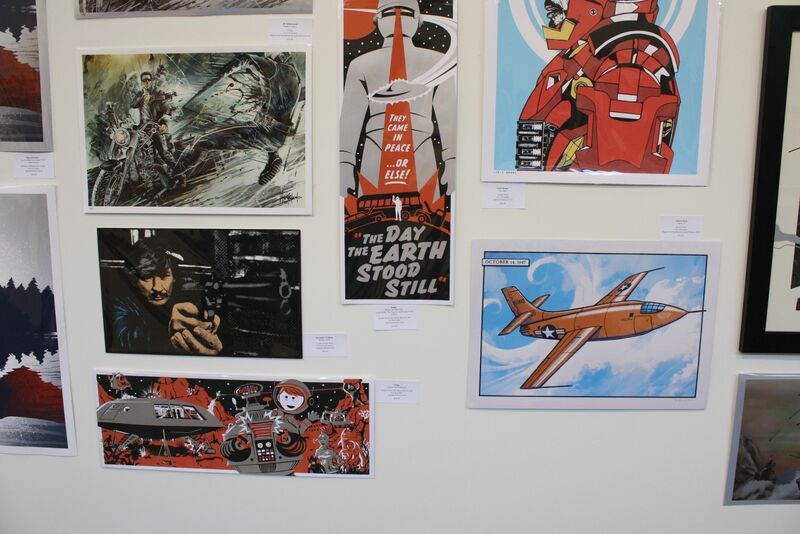 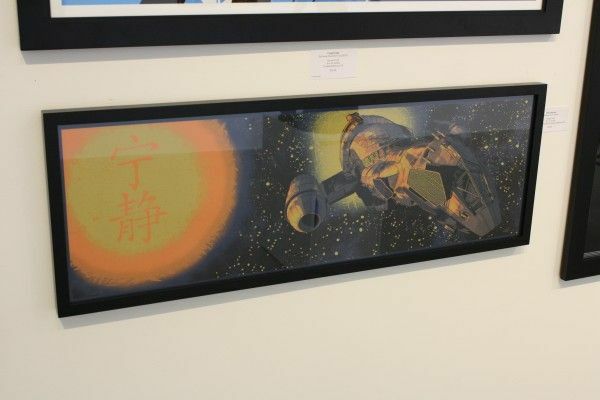 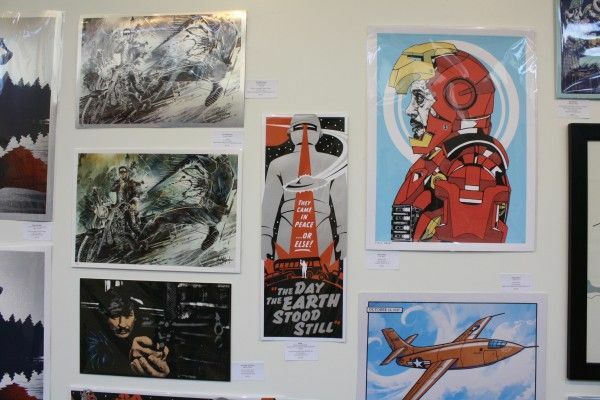 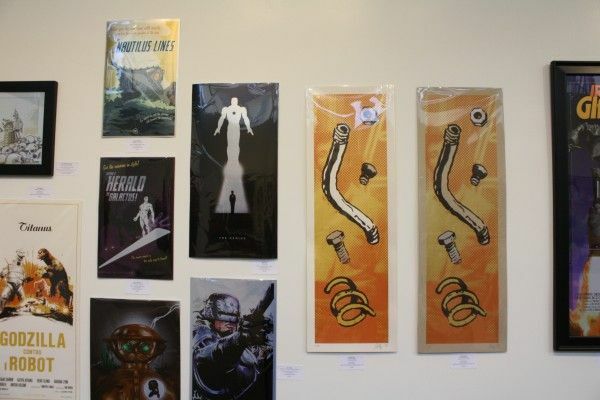 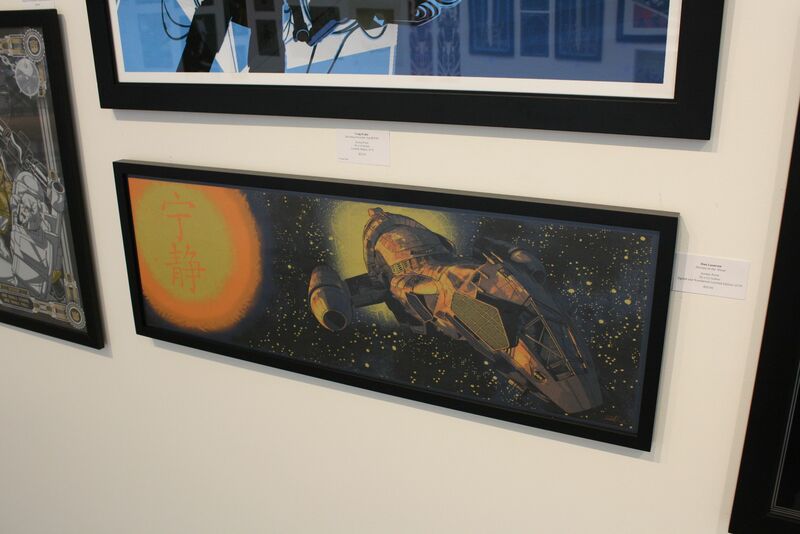 If you’re a fan of cool art, The Iron Giant, Iron Man, Astro Boy, Silver Surfer, Futurama, Battlestar Galactica, Star Wars, Robocop, and Aliens (just to name a few), hit the jump. 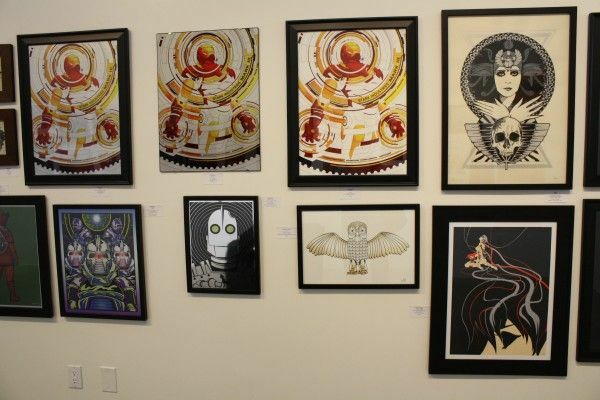 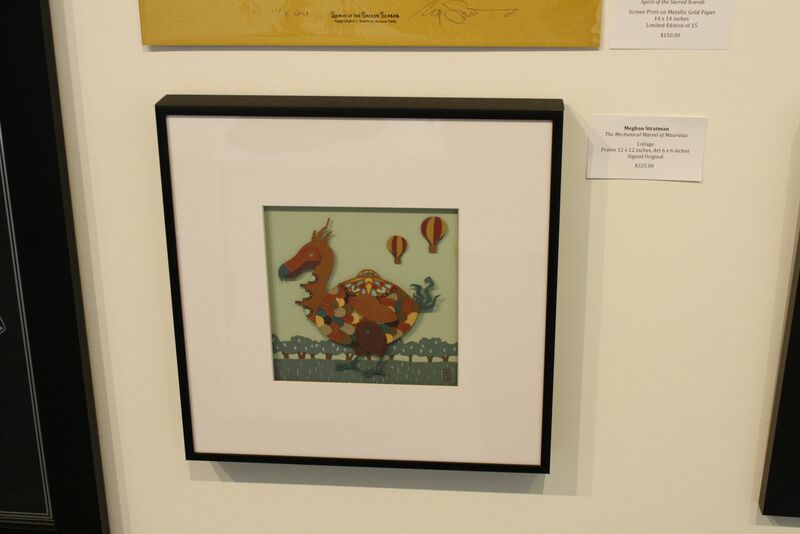 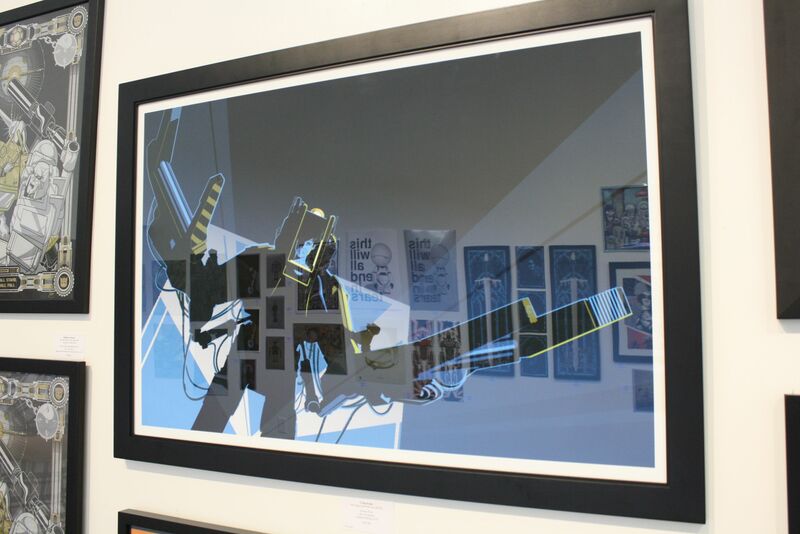 For those in the Los Angeles area, I definitely suggest stopping by the gallery to see the art for yourself. 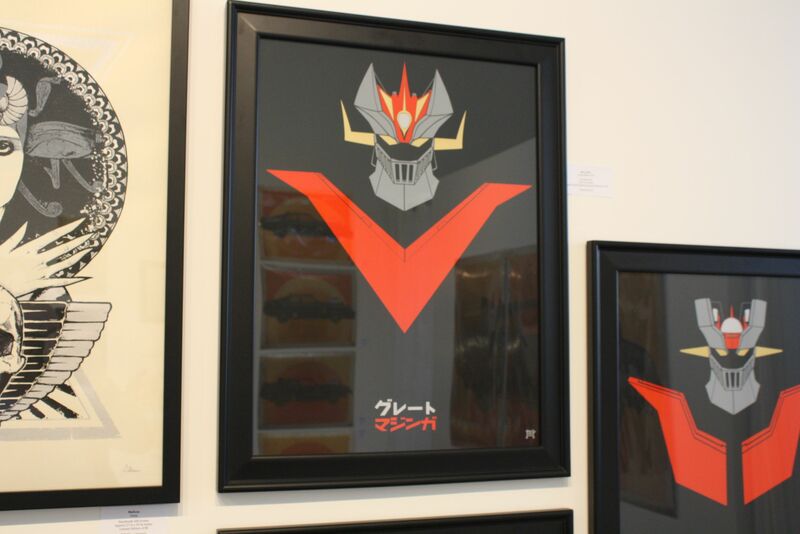 However, if you see anything you like, you definitely want to click over to Hero Complex’s website because everything you see below is now available online. Some of it is already sold out so don’t wait too long to buy something.